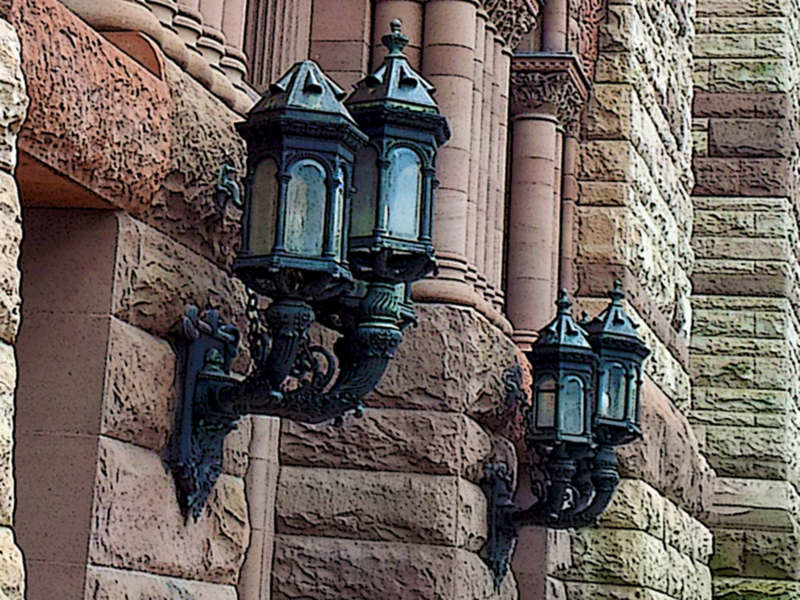 OLD CITY HALL is an impressive photo. I am impressed with your art boards on Pinterest. My husband Al and I were in Toronto a few years ago for the Barbershop Harmony Festival. Toronto is a fantastic city.